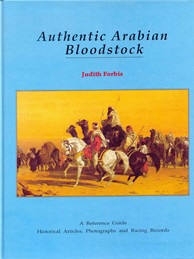 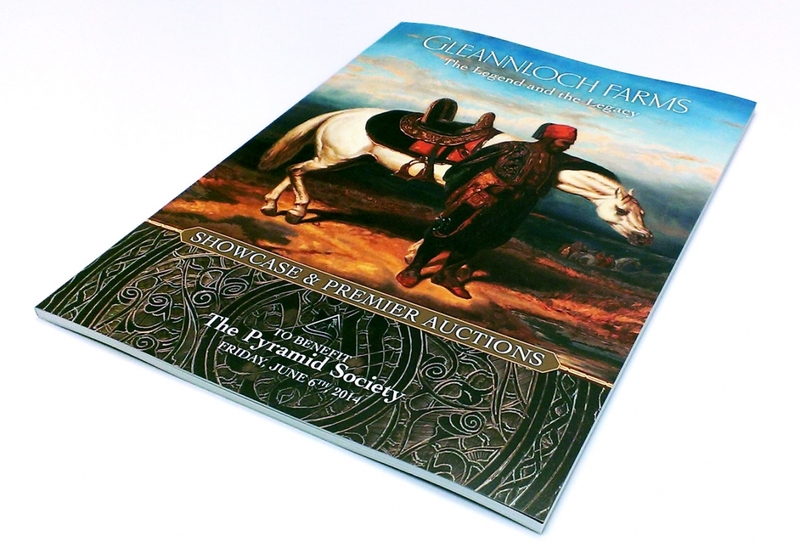 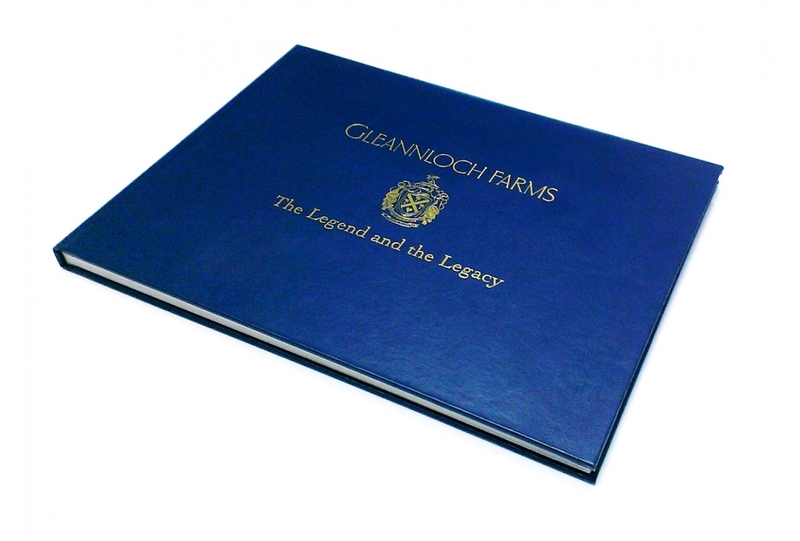 The Pyramid Society offers a unique variety of publications for sale - ranging from alluring biographies to lush photographic compositions - all connected to the Egyptian Arabian horse. 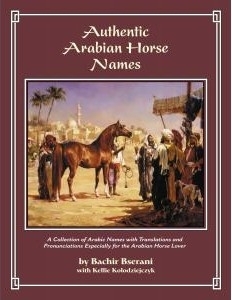 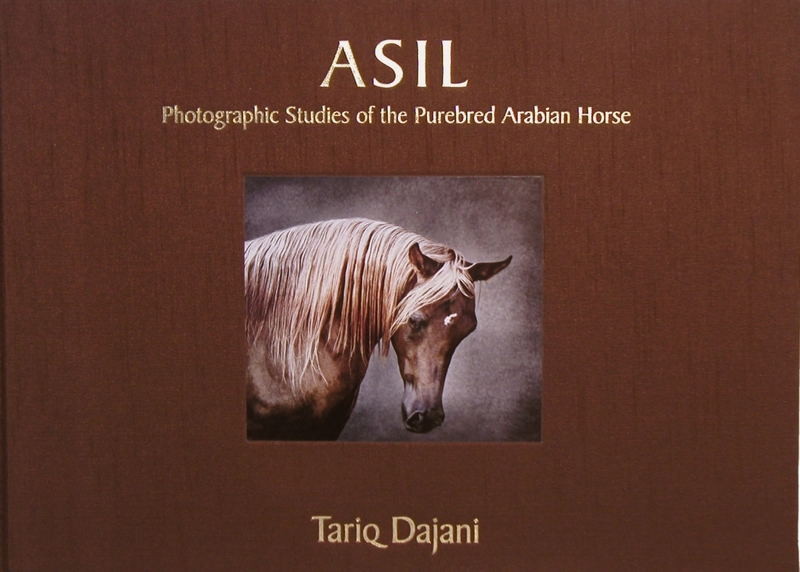 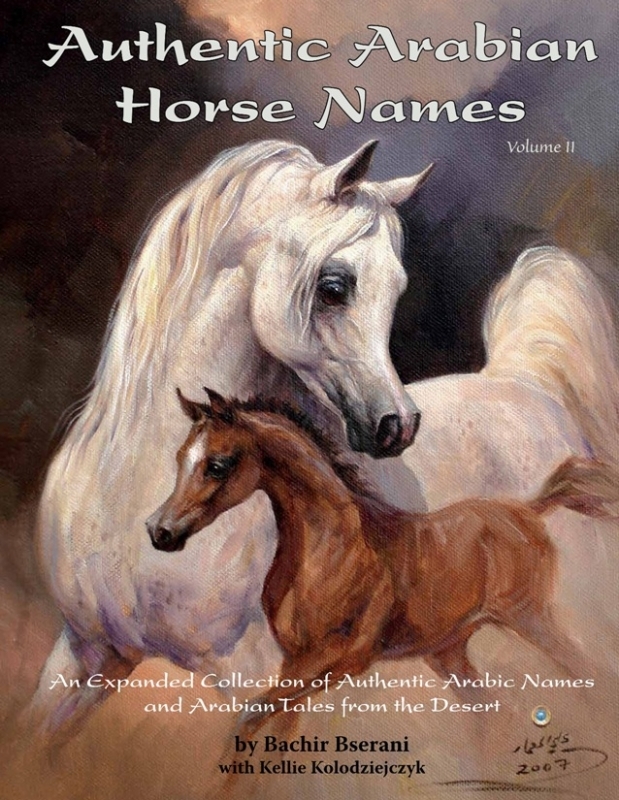 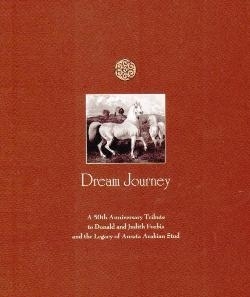 FOREWORD by Nasr Marei, International Arabian Horse Show Judge and owner of the world famous Albadeia Stud, Egypt. 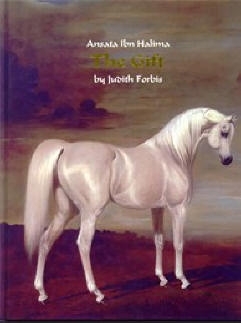 A touching tribute to the 50th Anniversary of Donald & Judith Forbis of Ansata Arabian Stud.